In 2010, there were 76 new posts, growing the total archive of this blog to 267 posts. There were 113 pictures uploaded, taking up a total of 6mb. That’s about 2 pictures per week. The busiest day of the year was May 12th with 84 views. 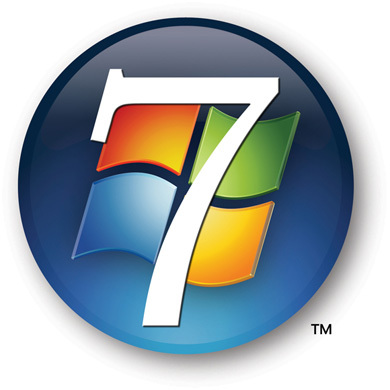 The most popular post that day was A Windows 7 moment…. The top referring sites in 2010 were ifreestores.com, reddit.com, en.wordpress.com, central-united-church.org, and facebook.com. Some visitors came searching, mostly for free computer images, ausable river ontario, computer internet, internet computer, and google chrome video problem.